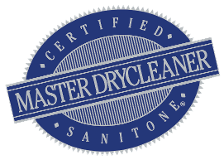 COLUMBIA'S ONLY CERTIFIED MASTER DRY CLEANER!! WE ARE LOOKING FOR SMILING FACES TO JOIN OUR TEAM! MULTIPLE LOCATIONS AND MULTIPLE SHIFTS AVAILABLE. PART-TIME AND FULL-TIME. WE OFFER PAID VACATIONS, PAID TIME OFF, 401K, AND EMPLOYEE DISCOUNTS. 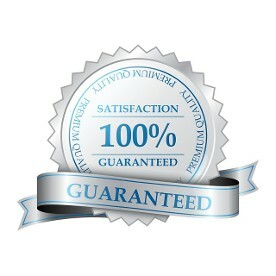 As always, your satisfaction is our goal. If, for any reason, you are not satisfied with the service you receive, we will re-do the garment for you at no charge. In the unlikely event we are still not able to meet your demands, we will refund you 100% of the cost of cleaning.We pledge to have your clothing ready on time, clean and impeccably finished, every time you visit Tripp's Fine Cleaners. Use our on-line application to sign up today. We are ready to serve you with 12 convenient drive thru locations throughout the Midlands. With locations that service Columbia, NE Columbia, Blythewood, Irmo, Ballentine, and Lexington. Please click on the locations link for specific location hours. FREE Home/Office Pickup & Delivery SIGN UP TODAY!! Tripp's Fine Cleaners has been serving the drycleaning needs of Columbia and the surrounding communities since 1967. We are a local, family owned and operated business that strives to deliver outstanding service and quality each and every time you visit. 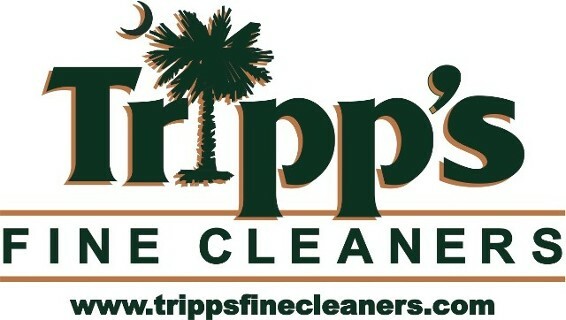 Discover the difference between drycleaning and fine drycleaning...Choose Tripp's Fine Cleaners.